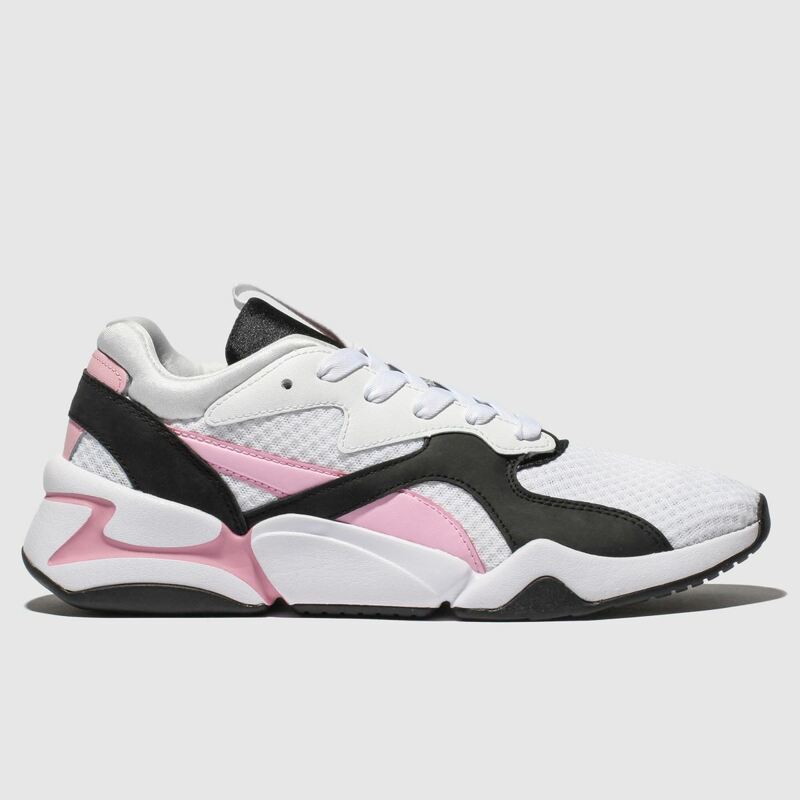 Providing that retro 90s flair with sculpted lines and a colour block design, PUMA deliver the perfect profile for powerful style. 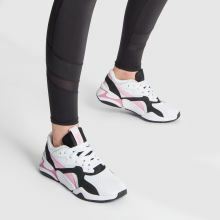 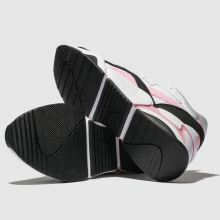 The NOVA 90s Block features a white fabric mesh upper with bold black and pale pink overlays. 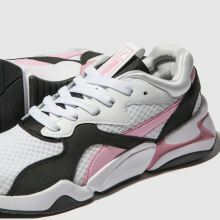 Classic branding completes.